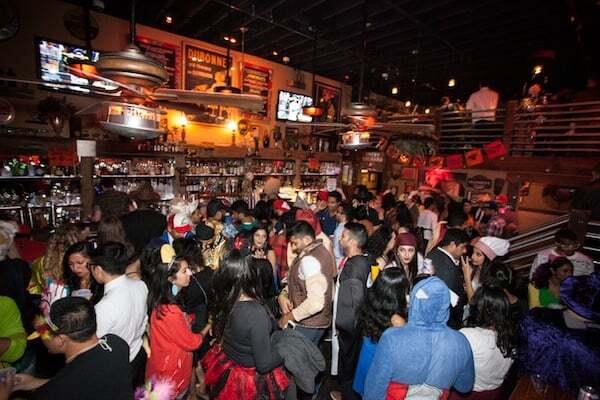 The San Francisco Halloween Pub Crawl is back and it’s bigger than ever! 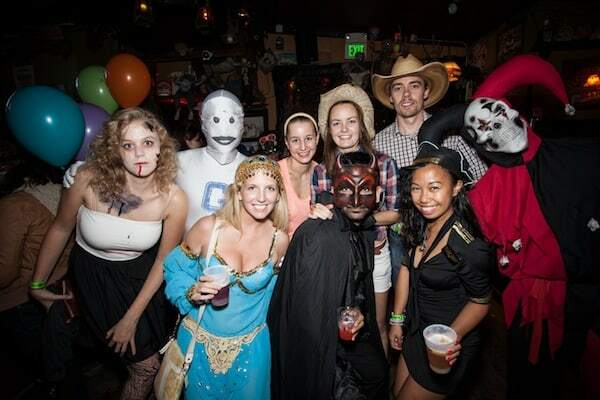 Join all the costumed crawlers as we take over Polk Street for $3 drinks, music, dancing, costume contests more! Think of it as Trick ‘r Treating….for adults. $3 Beers, $3 Cocktails, $3 Shots and more! « Gwen Stefani Concert Shuttle	» Triple Ho Show featuring Justin Bieber, Britney Spears & More!